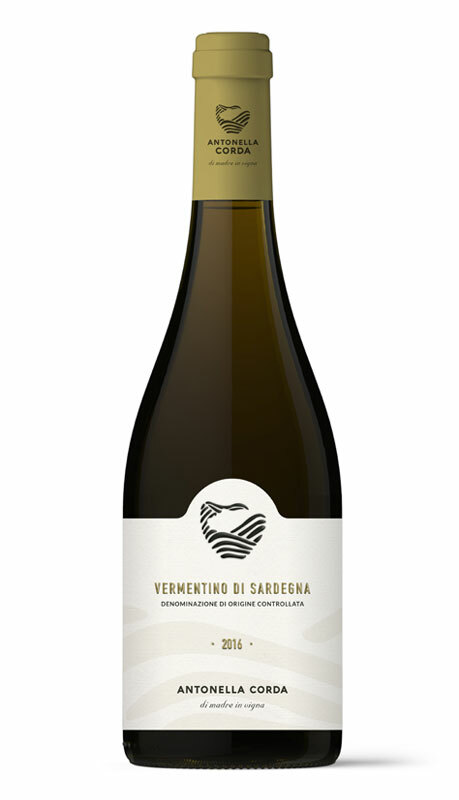 Fragrant and intense, this Vermentino harkens Mediterranean garden essences: orange, grapefruit, lemon blossoms, sage, and capers. Tingling acidity brightens its warmer, softer tones. Pairs well with fish and crustacean first courses. Excellent as aperitif with salted caper hors d’oeuvres.